This young lady has eyes that will make you stop in your tracks. She is just beautiful! 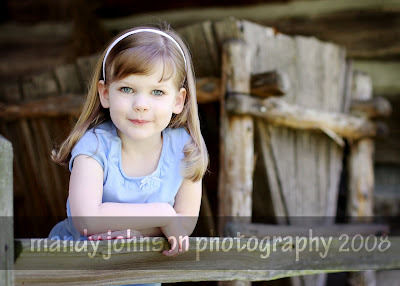 This is the first time I have had the pleasure of capturing her young spirit and I enjoyed every minute of it! She is so spunky and so sweeet!! Thank you ladies for a great morning and I hope you enjoy your sneak peek! I just love this door and I would have to hang this large in my home. It is just warm and cozy! Thank you everyone who has been posting on my blog. I am a bit behind on returning comments but I will catch up soon! They are sooooooooo beautiful. I can’t wait to see the rest!!!!!! All Paige fans agree she is divine!.. We expect nothing less than exceptional! 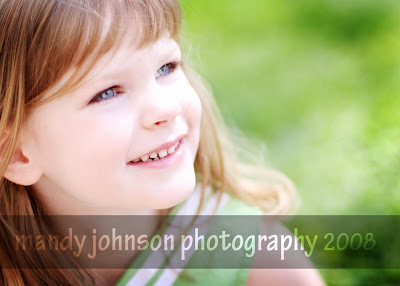 Amazingly beautiful pictures….Miss P. is a lovely child with a beautiful spirit! She’s beautiful! But we already know that. The pictures are great. She’s a doll!! !